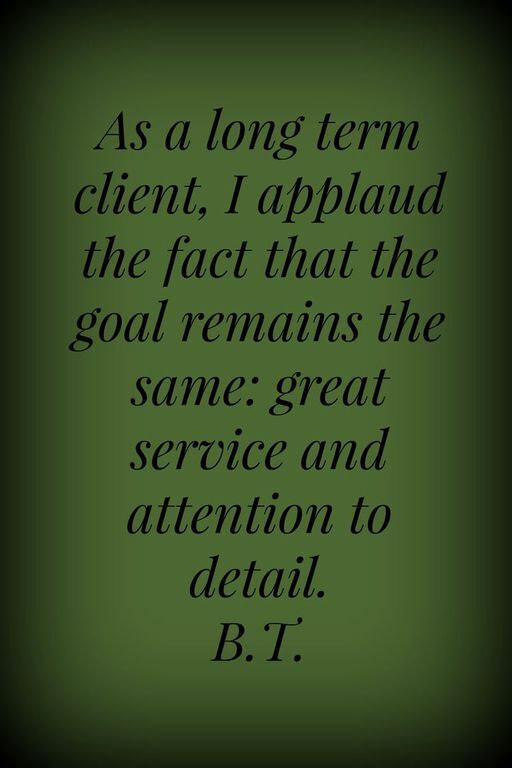 For every need a client may have, there is a massage therapist with the knowledge and talent to help. 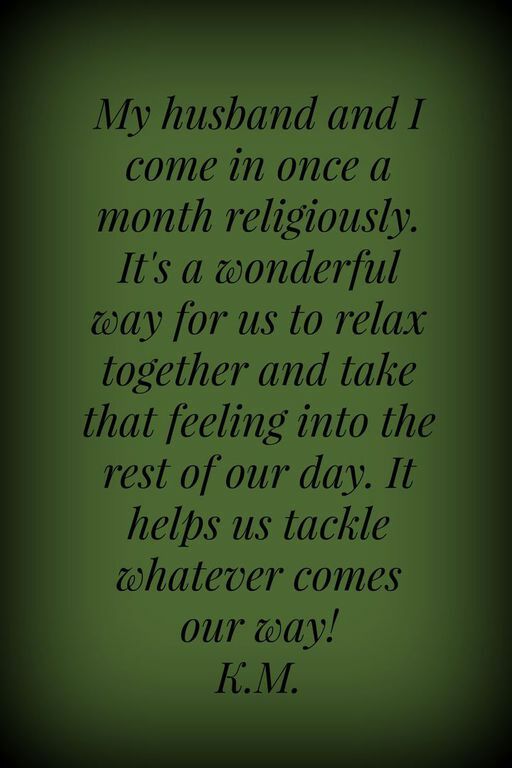 If you are not happy with the results of your massage, please communicate with your therapist. 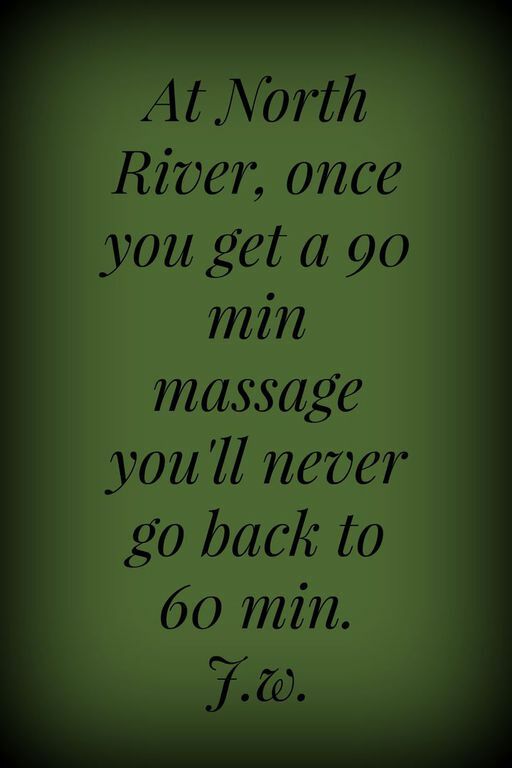 If in a session or two it does not seem to improve, try another type of massage therapy, or another therapist. 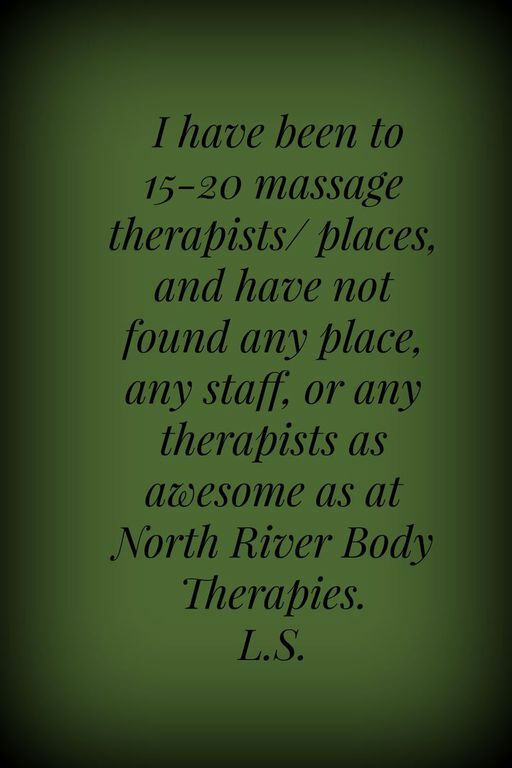 But whatever you do, please do not judge massage therapy as a whole based on one experience, or one therapist. We thrive on feedback! 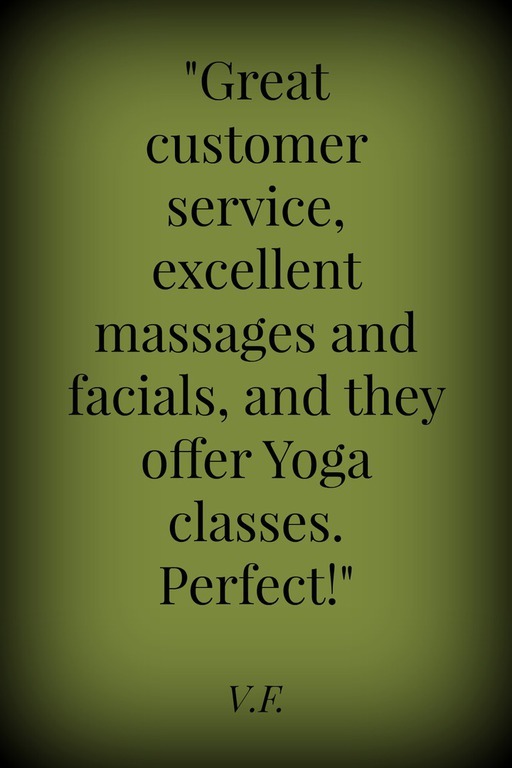 It is what allows us to provide a customized massage to suit your needs. 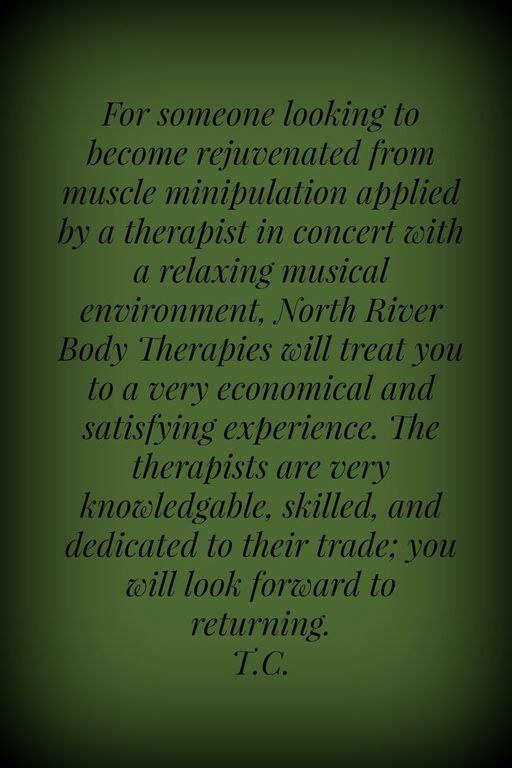 Our reason for having several therapists here on staff is to offer a variety of therapies for you to find just the right one. We do not compete with each other for your business, so you should never feel uncomfortable if you would like to try another therapist. In fact we encourage it! Do you have any questions, comments, or suggestions? We really want to hear from you! *Existing Clients* Please also use this form to update your info, such as home address, phone numbers, medical conditions, etc.